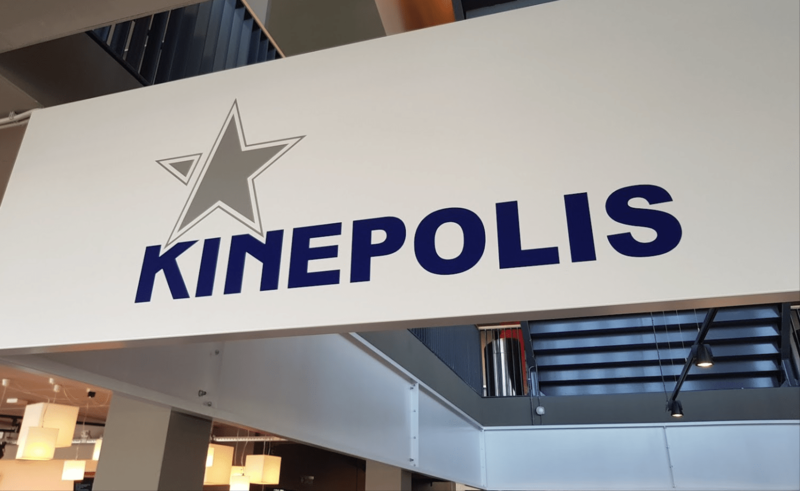 Brussels, Belgium (February 27, 2018) – The continued implementation of Kinepolis’ three-pillar strategy and premium product innovation ensured that Kinepolis posted solid results in 2017, against the background of a changeable and often less successful film program. The integration of acquired cinemas and realization of the intended improvement potential is going according to plan. Turnover, EBITDA and profit per visitor increased in virtually all countries. The rise in visitor numbers is due to the expansion of the Group, driven, on the one hand, by the newly opened complexes in 2016 and, on the other, by the acquisition of Landmark Cinemas Canada in December 2017. With this acquisition Kinepolis took a major step in its expansion strategy, with regard to both the number of complexes in its portfolio and their geographical spread, entering the first non-European market. Profit increased by 3.0% to € 49.1 million, due to higher current profit, the revenue from the sale of the Toison D’Or building (Brussels, Belgium) and the release of tax provisions. Earnings per share were € 1.80. The quality of the film program in 2017 was highly variable. Exceptionally strong months alternated with weak periods. The first quarter (-0.8%) suffered from a difficult basis for comparison given the strong first quarter of 2016. In the second quarter (+13.07%) a successful April, thanks to ‘The Fate of the Furious’, ‘Beauty and the Beast’ and ‘Boss Baby’, compensated for the two weak months of May and June, which were due to the hot weather. The third quarter (+7.8%) included an exceptionally strong September, driven by the film ‘It’, but was followed by a difficult fourth quarter, with a lack of high-quality content in October and November. On the other hand, the second half of December was exceptionally strong, thanks to a successful combination of international and local content, including ‘Star Wars: Episode VIII – The Last Jedi’, ‘Coco’ and ‘FC De Kampioenen 3’ in Belgium. The rise in visitor numbers in the fourth quarter (+7.1%) is exclusively due to the addition of Landmark Cinemas Canada from 8 December 2017. After an excellent 2016 (with ‘Safety First’, ‘Achter de Wolken’, ‘De Premier’ and ‘De Buurtpolitie’), Kinepolis Film Distribution (KFD) experienced a year (-23.5%) with fewer film releases and less successful local content. The most successful local KFD films of 2017 were ‘Het tweede Gelaat’, ‘Le Fidèle’ and ‘Helden Boven Alles’.